Yes it is that time of year for horrible CSS to be banded around the internet. How about adding some snow to your site using this CSS trick. Docker is a pretty awesome tool and one that I think will have a pretty big impact on how we do development. But, if you haven’t had much experience with Linux containers (or virtual machines), Docker’s underlying ideas as well as its benefits may be a little difficult to understand. So there is this new tool called Docker, and you may have heard great stories about it. But as a web developer using Ruby, you may wonder what this tool changes for you. Skeptical? Please follow this way! 2013 has almost seen the loss of IE6. Come on China! Santa may be a long way from being a start-up anymore but that doesnt mean he can’t keep on top of his branding trends. Running around this Christmas. 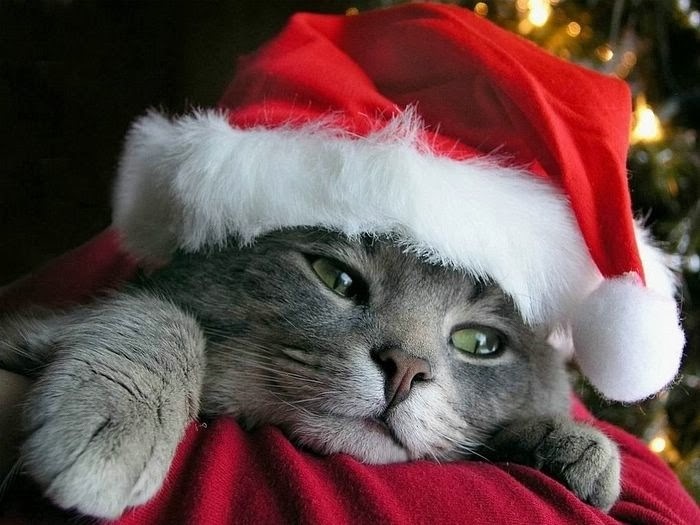 Can’t organise the Christmas dinner, wrapping the presents, putting up the decorations and sending the Christmas cards? 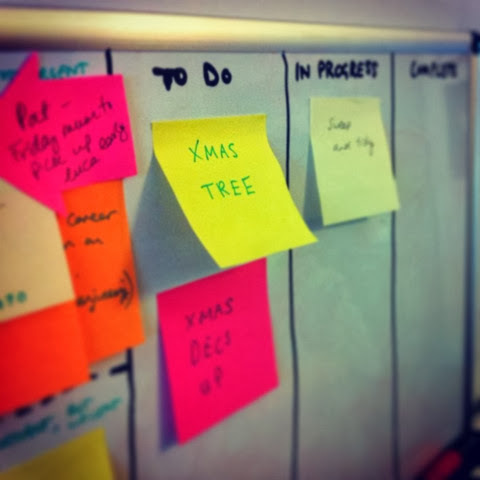 Why not try a Chirstmas Agile Board? An interesting article on how to mimmic Node.js’ module system. In Ruby, when you call require, all the code from the required file gets loaded into the global name space. This article explores how we could wrap modules like Node.js’ closures in Ruby. Awesome HTML and CSS expander, compatible with loads of editors. Problem is remembering the huge cheat sheet. The quicker you write your views, the sooner you can get off for Christmas, rite?